John Singleton has decided to pull out of the forthcoming biopic of the late rapper Tupac Shakur. 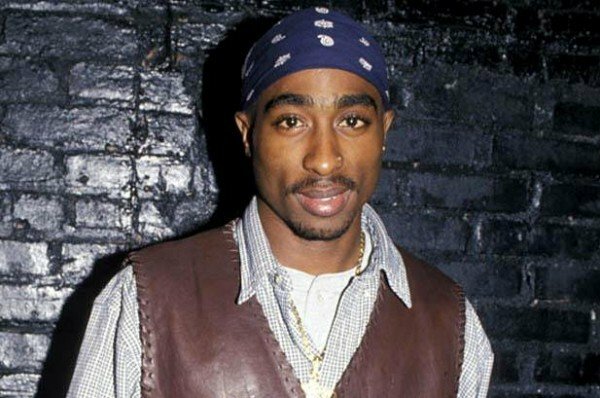 Writing on Instagram, the 47-year-old Oscar-nominated director accused people involved in the movie for having a lack of respect towards Tupac Shakur’s legacy. He has been replaced by Carl Franklin. Tupac Shakur was one of the most popular hip hop artists of all time, selling millions of records around the world. The rapper also appeared in several films, including Poetic Justice directed by John Singleton. Tupac Shakur died in September 1996 in Las Vegas after being shot four times by an unidentified assailant. John Singleton said he now planned to make his own rival movie about Tupac Shakur. “The reason I am not making this picture is because the people involved aren’t really respectful of the legacy of Tupac Amaru Shakur,” John Singleton said. Shooting is expected to begin in August or September, according to Greg Mielcarz, a spokesman for producers Morgan Creek. Greg Mielcarz told Variety that John Singleton left the project over creative differences several months ago.